Broadcast networks may be losing ad dollars overall, but brands and advertisers continue to pump cash into popular TV shows. ABC has the most top shows with hits like Lost and Grey’s Anatomy, while Fox has the No. 1 moneymaker, American Idol, according to Forbes. 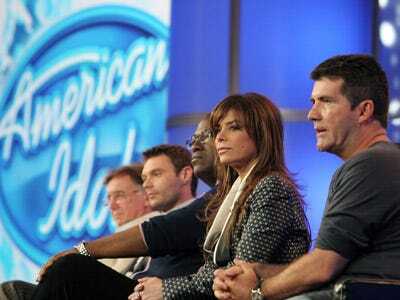 Fox's hit show, American Idol, brings in $8.1 million per 30 minutes. At least 25 million fans tune in each week to watch Simon Cowell berate young hopefuls looking to make it big in the music industry. That translates into more than $16 million each episode. Idol's success has continued well into its ninth season, but will it continue after Cowell takes off at the end of the year? Two and a Half Men, on CBS, generates $3.1 million per 30-minute episode. Charlie Sheen struck comedic gold when he joined Men, the number one sitcom on air. But the show's popularity may soon dwindle as Sheen heads off to rehab after an eventful Christmas. Fox's 24 generates $3 million per 30 minutes. 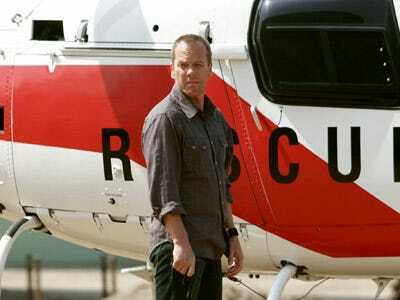 Keifer Sutherland's character, Jack Bauer, has become a pop culture icon. His action-packed, terrorist-filled show brings in more than $6 million an episode. Grey's Anatomy on ABC brings in $2.8 million for each half hour its on. Following in the footsteps of ER, this hospital drama has hoarded viewers for six seasons. Filled with hot doctors and hotter hook-ups, its no wonder advertisers are willing to hand over more than $5.6 million an episode. ABC's newest series, V, already generates $2.8 million every 30 minutes. This sci-fi series, featuring Juliet from Lost, adds a mix to ABC's line-up to generate more than $5 million an episode. Desperate Housewives, on ABC, brings in $2.7 million per 30 minutes. The scandalous lives of the Wisteria Lane women have lured viewers into watching for six seasons, and advertisers into shelling out more than $5 million per show. ABC's Dancing With The Stars generates $2.56 million every 30 minutes. Dancing With The Stars has attracted 'celebrities' such as Donny Osmond and Kelly Osbourne, and millions of DWTS viewers can't turn away. This results in advertisers paying more than $2.5 million for every half-hour the dancing show is on air. 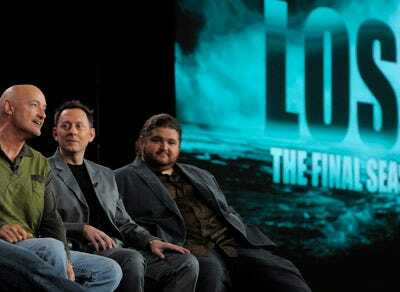 $2.53 million is generated every 30 minutes by ABC's Lost. Lost, now in its final season, has captivated viewers with its moving island, time travel, and smoke monster. Advertisers were captivated as well, handing over more than $5 million per weekly episode. CBS' reality hit Survivor, gets $2.22 million per half hour. Survivor premiered more than a decade ago, but the competitive reality series still finds a way to keep viewers watching. It generates $4.5 million in ad revenue per episode. 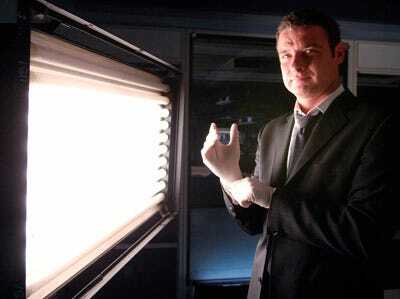 CSI on CBS brings generates $2.07 million for each 30 minutes it airs. With CSI Miami and CSI New York, CSI: Crime Scene Investigate Unit still manages to attract a solid base of more than 15 million viewers. This results in more than $4 million in ad revenue for each weekly episode.